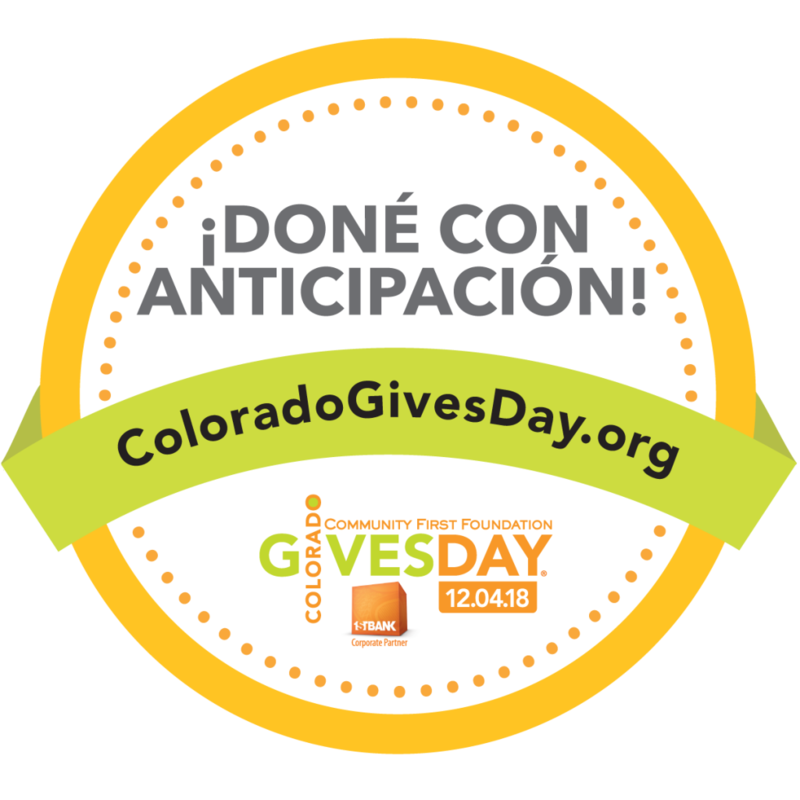 Get ready for Colorado Gives Day! We hope we can count on YOU to help us reach our goal of $10,000. Together, we are turning education dreams into reality! We are so grateful to have friends like YOU contributing to the success of our students. This year we are also introducing our DT Hero! He will be helping us keep track of our donations to help us reach our goal! 1. Go to ColoradoGives.org. Search for nonprofits or fundraising pages by The Greeley Dream Team. 2. Press the green or orange “DONATE” button. Enter or choose your donation amount and under Donation Frequency, choose the option “CO GIVES DAY” to schedule it to process on Dec. 4. Complete the other fields and click “ADD TO CART.” 3. Want to donate to more than one organization (Ahem… The Success Foundation) Click the “ADD MORE DONATIONS” button on the next page and keep going, choosing the “CO GIVES DAY” option for each donation. 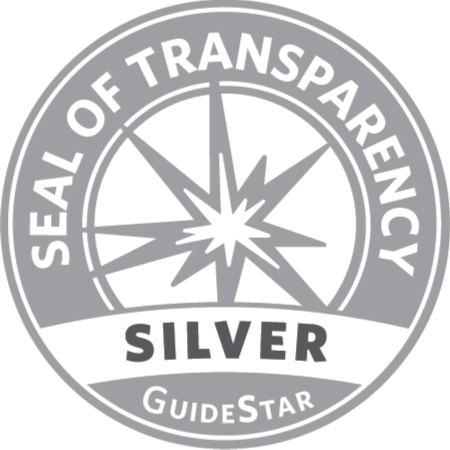 (If you want to add nonprofits to your cart over time and checkout later, you will need to log into or create a donor account in order to save the items in your cart.) 4. When all your scheduled donations are in the cart, finish checking out by clicking on “PROCEED TO CHECKOUT”, logging into or creating a donor account, entering or selecting your payment information, and then submit. 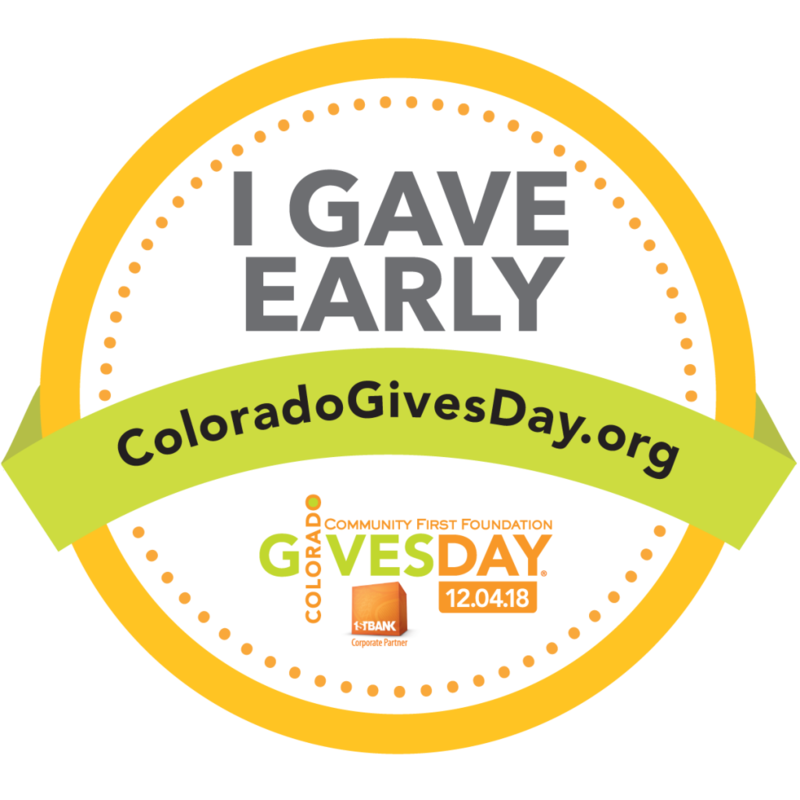 Once you have Pre-Scheduled your donation you can share a badge to prove you are on top of your game this Colorado Gives Day!